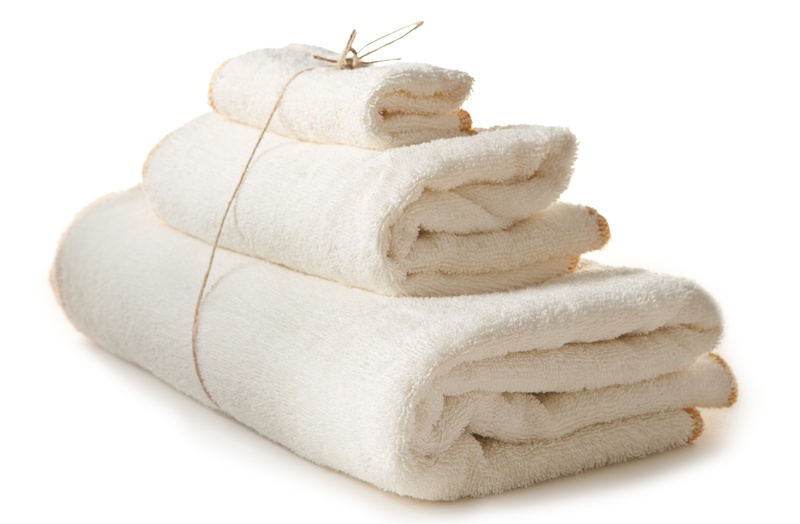 This luxurious Towel Set is made from the fabulous French Terry cloth. You really have to Feel the difference! Features: Face cloth is 12" x 12"
Hand Towel is 16" x 28"
Body Towel is 30" x 50"